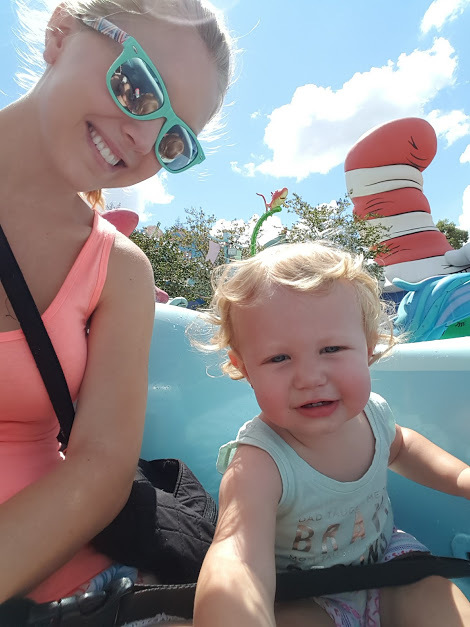 We recently traveled to Universal Studios in Orlando, Florida with a 15 month old. 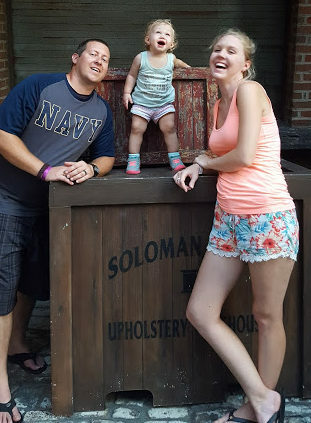 While it wasn’t quite as baby friendly as Disney, it still makes for a great trip if you prepare properly. 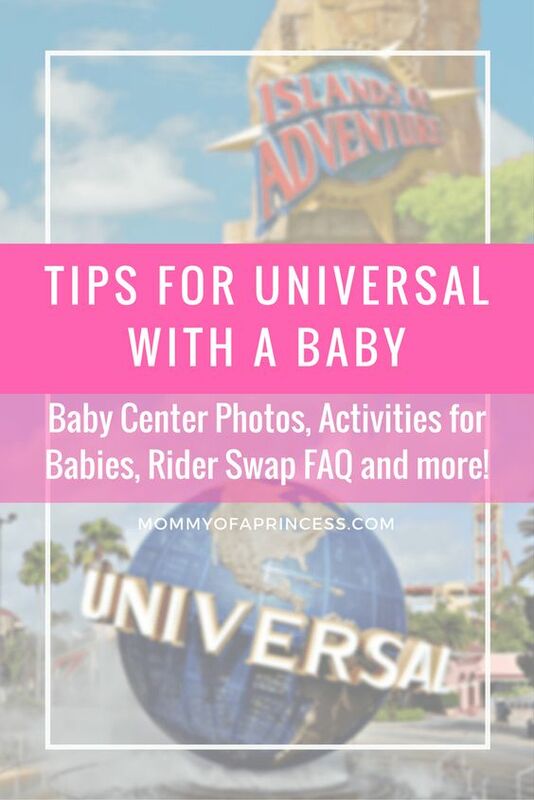 Here are a few helpful tips for your trip to Universal Studios with baby to make it a success. There was only ONE ride in both parks that my daughter could ride. Unfortunately, none of the rides allow lap sitting, and most have a minimum height requirement that equates to an average 3 year old. However, Universal provides a great service called Rider or Parent Swap for every ride. 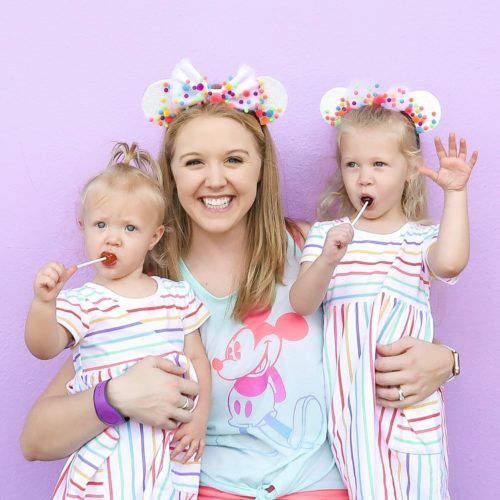 You are able to wait in line with your party (baby included). Once you reach the front of the line, one person waits in a designated area while everyone else rides. 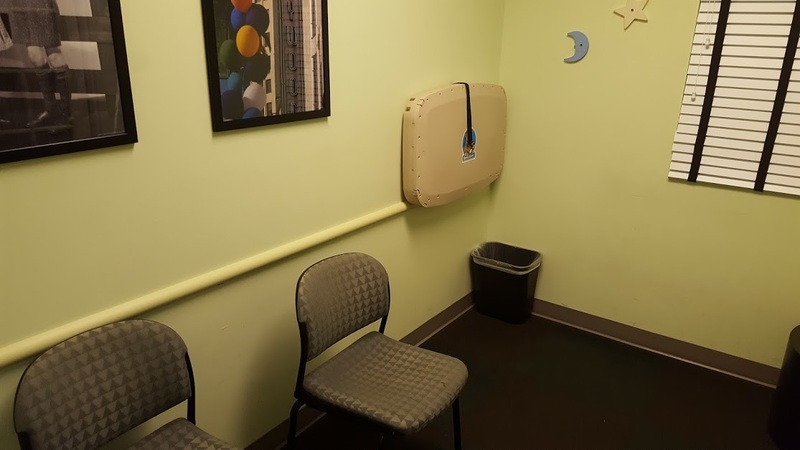 They have quiet waiting areas with seating, some also include a changing table and TV for entertainment. Once your party has ridden, you are able to ‘swap’ one adult so they can stay with the baby. The rest of the party is able to ride again, and you go straight to the front of the line, without needing to wait. Great right?! I would recommend bringing a diaper bag in line with you though. 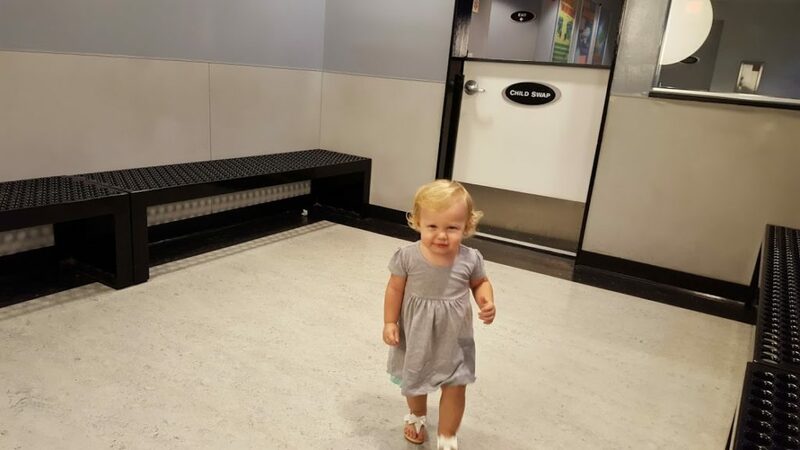 My daughter was bored waiting and we quickly learned that bringing a snack, book or toy made the swapping time much easier. Universal has several play places in each park that are geared specifically for younger children. 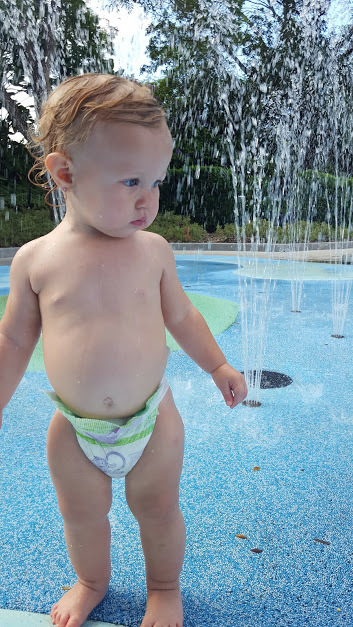 The Curious George water play park was a great way to cool off during the mid-day heat. In Universal Studios, they had Fieval’s Playland, Curious George A Day at the Park (mostly wet), and Barney’s Playground (air conditioned). At Island’s of Adventure there was Dr Suess’ If I Ran a Zoo (with water play area), Discovery Dino Center (air conditioned), and Jurassic Playplace. For a toddler, I would recommend the Dr Suess playground and the Curious George playground. The others seemed to be geared toward older kids and many of the activities were too advanced for my daughter. Universal also has a parade with several favorite characters. Check your guide for times upon arrival (it’s normally in the afternoon). You can also meet favorite characters such as Minions, Scooby Doo, Dora the Explorer and more. Universal has several baby centers throughout the property. These are located at the Health Services center at each park. At Universal Studios, the family services center is located near the lockers to the right of Lost and Found. This was a small room with a few chairs, a changing table, one private nursing room, bottle warmer, rocking chair and microwave. At Islands of Adventure, the family services center was located to the right of the entrance near the First Aid center. 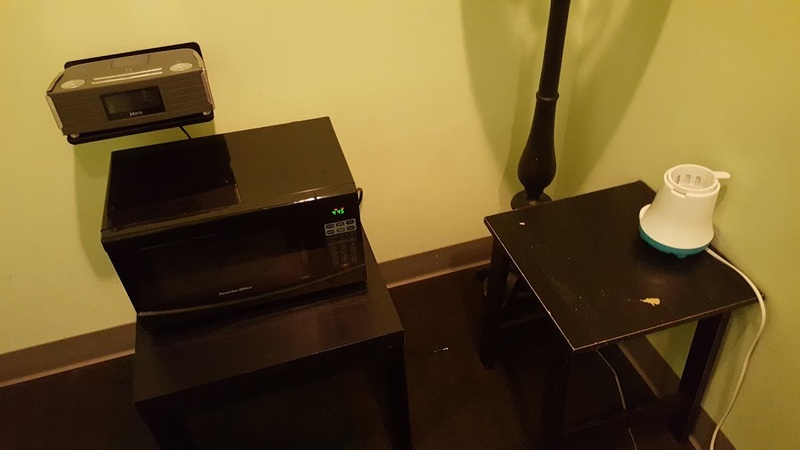 This room had a small kid sized table and chairs, two private nursing areas, a microwave, sink, water dispenser (cold or hot) and a bottle warmer. Both facilities are staffed by first aid employees and upon arrival you may be asked for your name prior to being admitted. 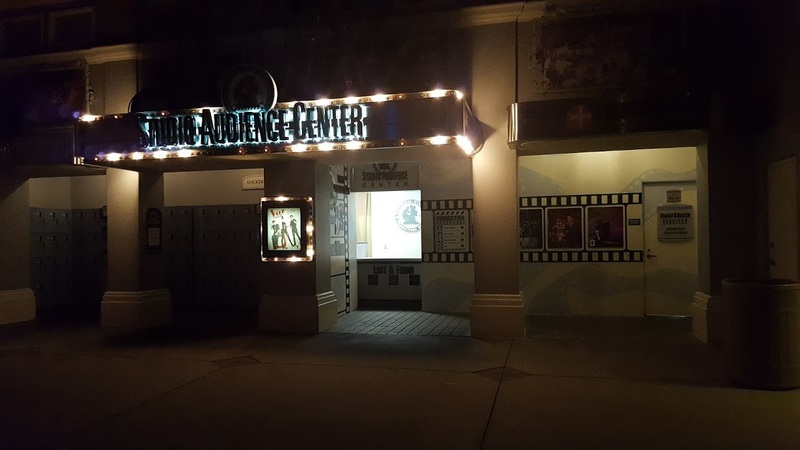 I was informed that there were also baby centers near the creamery on City Walk, toward the back of Islands of Adventure near the Sinbad show and on the backside of Universal. Most staff members didn’t know about these services, and couldn’t direct us where to go. While there are signs posted EVERYWHERE stating that coolers and outside food/drink are prohibited, we were able to bring in food and a soft cooler every day. Make sure you have enough food, snacks, drinks and diapers for baby as these are NOT available for purchase in the park if you run out. Even on most menus, they didn’t offer apple juice or milk. We brought our own juice into the park, as well as snacks, baby food, heatable baby meals and baby Tylenol just in case. Parking at Universal consists of two parking garages, preferred parking ($30/day) and regular parking ($20/day). They have moving walkways to help expedite the walk to the main theme park, however, strollers aren’t permitted. After walking extremely far the first day, we opted to pay for preferred parking the remainder of the trip. The best part about preferred parking is you can park yourself without really being guided to a specific area. If you pay for preferred parking, be sure to go to the Jurassic Park section. That is the closest and makes for the shortest walk to the actual park. 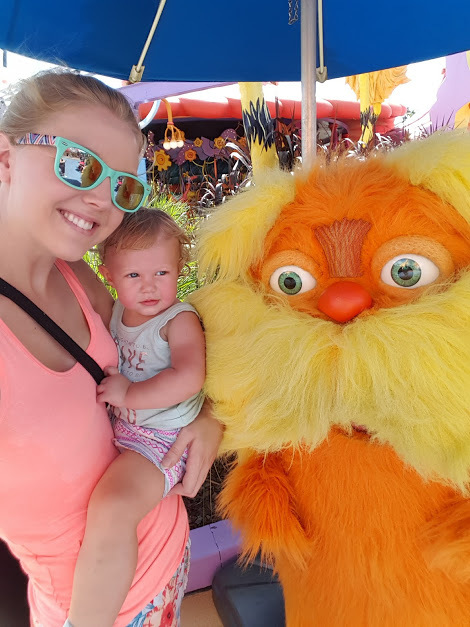 Prior to reaching the park, you will need to go through security, all guests go through metal detectors (including the stroller) and all bags must be put through a machine (similar to airport security). This was a pretty quick process and there’s no need to remove baby from the stroller. Florida is HOT. Universal has very few shaded areas when walking through the park. We have a clip on fan (from the Dollar Tree) that helps circulate air. Ensure you bring plenty of sunscreen and light, cool clothing for your baby/toddler. Placing frozen water bottles in your soft cooler can help keep your food cool while also providing something cold to drink later in the day. Universal does have stroller parking. All stroller parking areas are near the entrance of the rides and are typically near staffed areas. We left our stroller without fear of strangers rummaging through our stuff. 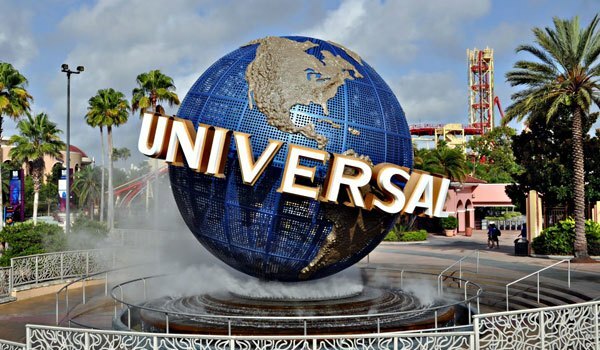 Are you planning a trip to Universal? 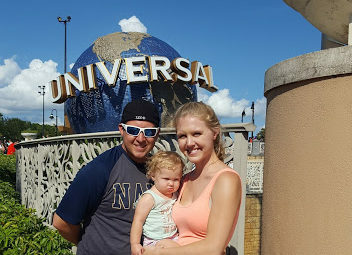 Let me know what questions you have about venturing through Universal Studios with baby in tow!